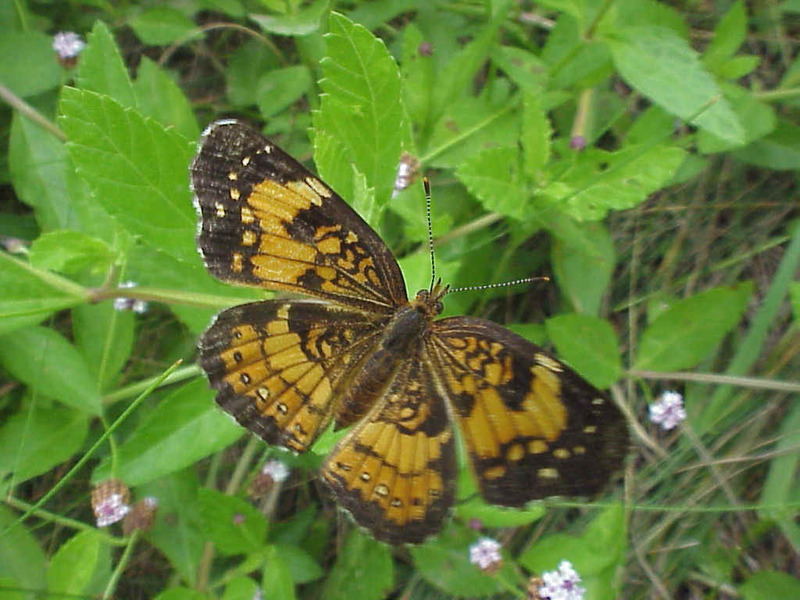 Butterflies and moths form the insect order Lepidoptera. They are one of the advanced orders of insects and undergo complete metamorphosis. Most people regard butterflies as colorful and appealing, even if they don't like "bugs" in general. By studying them, one can gain insight into the invertebrate world in general. 725 different species of butterflies occur in the U.S. and Canada. Roughly 20,000 occur worldwide. The following is a list of the 190 species of butterflies that have been recorded in Kansas, their distributional status, and their normal range within the state. Occurrence data is based on "Checklist of Kansas Butterflies", Kansas School Naturalist, Vol.37, No.4, April 1991 by Marvin Schwilling and Charles Ely, with updates (Feb. 2011) by Charles Ely. An asterisk (*) indicates the species is an erratic only rarely found in Kansas (54 species). Species recorded from Kansas whose normal range is in an adjoining state are indicated as strays. Taxonomy, nomenclature and overall distribution are drawn from The Butterflies and Moths of North America. Those interested in observing butterflies may be interested in joining the North American Butterfly Association.